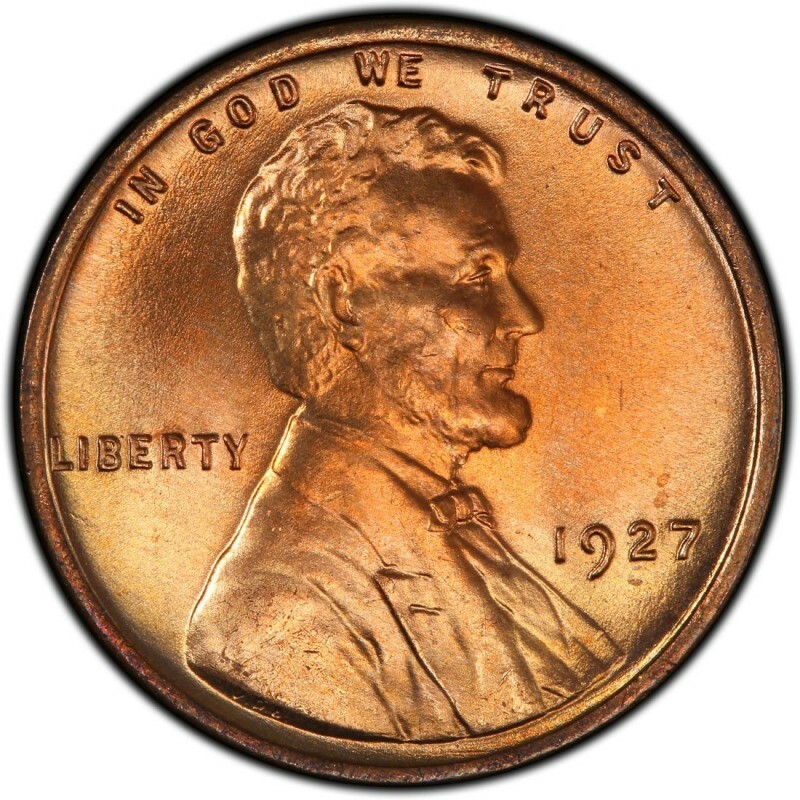 A common year for a common coin, 1927 is not usually considered a headlining year for Lincoln Wheat Penny coins. There are no major attributed varieties for 1927 Lincoln Cents, minted at three U.S. Mints: Denver, Philadelphia, and San Francisco. These three issues are decently plentiful in circulated condition for coin collectors. 144,440,000 1927 Pennies were minted at the Philadelphia Mint (no mintmark), 27,170,000 rolled out of the Denver Mint (mintmark: D), and 14,276,000 were manufactured by the San Francisco Mint (mintmark: S). Of the three issues, the 1927-S is considered the scarcest; it even boasts a slightly higher price of $1 in low circulated grades, as opposed to just 20 cents for the Philadelphia Mint coin from that year. The 1927-D is also a pricier coin than the Philadelphia Mint issue, also starting at about $1 in circulated grades. However, the 1927-D is considerably less expensive in uncirculated grades than the 1927-S; the 1927-D Lincoln Cent costs around $60 in Mint State 60 on the Sheldon Coin Grading Scale whereas the 1927-S will set collectors and investors back around $90 for a similarly graded specimen. 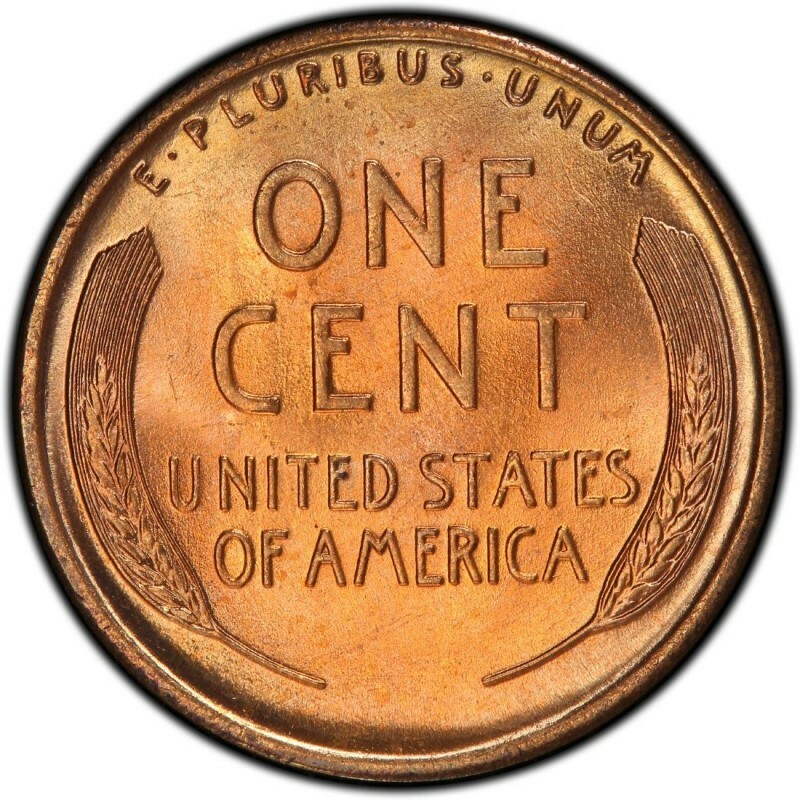 Whenever you buy any uncirculated Pennies from the 1920s, be sure that you buy pieces that are clean and crisp, boast natural color, and have no spotting or other detractions. If you can buy third-party graded Mint state Pennies, by all means do so.